"Anyone who can put Cyclops down has a stronger will than I have. 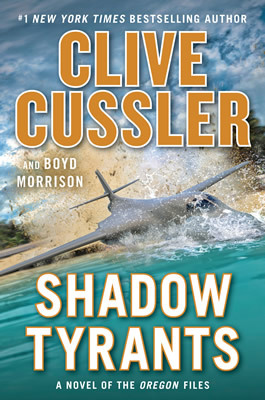 Cussler at his best." 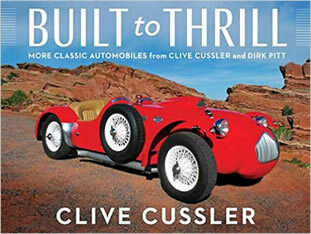 "Downright good adventure...A sure winner!" 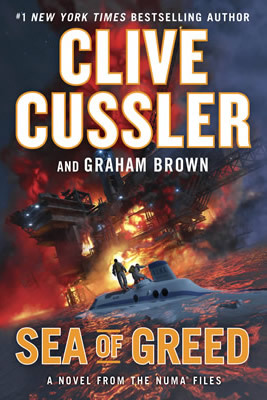 "Get-to-the-next-page excitement...Dirk Pitt is a combination James Bond and Jacques Cousteau..."
"Nobody does it better than Clive Cussler. Nobody."